Looking to escape this year but want to try something different to your average week away in the European sun? You’ve come to the right place. Go long haul and you can enjoy a wide variety of destinations, discover fascinating new cultures, find incredible value for money and enjoy amazing weather. We’ve picked out a few of our favourites for 2019 to help inspire your next far flung getaway. The fourth largest emirate of the UAE, Ras Al Khaimah offers an alternative, more authentic stay than its big brothers Dubai and Abu Dhabi. Just an hour’s drive from Dubai airport, it’s easy to get to. As well as stunning beach resorts, luxury hotels and the high-end shopping you’d expect from the Emirates, the more adventurous can escape to the desert or mountains for a range of activities or see the richest collection of archaeological sites in the country. Ras Al Khaimah is smaller and less well known than the ever popular Dubai or Abu Dhabi, so it’s much cheaper, making your spending money go further. Could your next holiday be to the most famous city in the world? 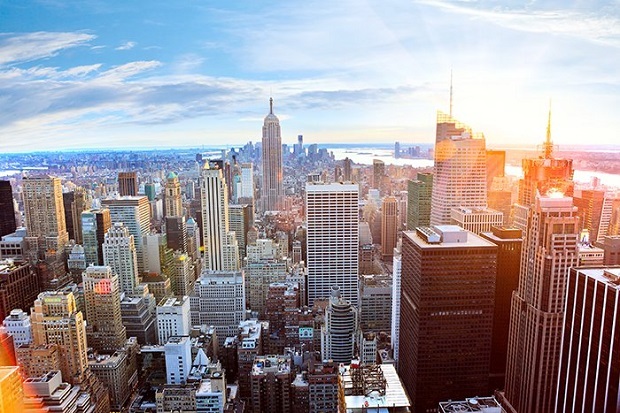 The Big Apple is the ultimate city break, with so much to offer, this metropolis of bright lights and urban culture deserves a week or more to explore. Will you stand at the crossroads of the world at Times Square, or investigate the indie music scene and nightlife of Brooklyn? There’s something for everyone in the most populous city in the US. Thailand’s biggest island is your Andaman hub for beautiful white beaches, crystal clear seas and south-east Asian food and culture. 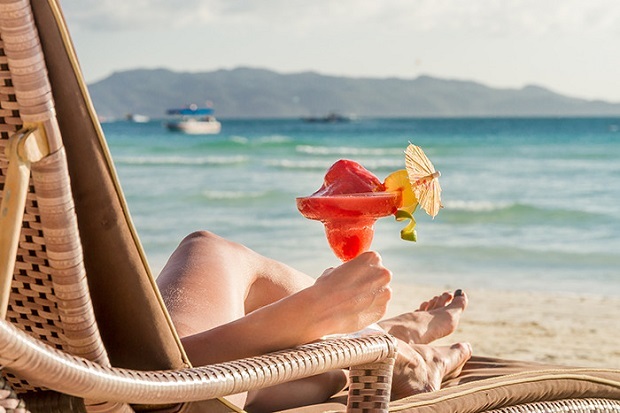 Whether you’re looking for a romantic escape, a family getaway or a luxury stay in the sun, Phuket caters to all tastes. Mind you don’t go in Thailand’s Monsoon season though! 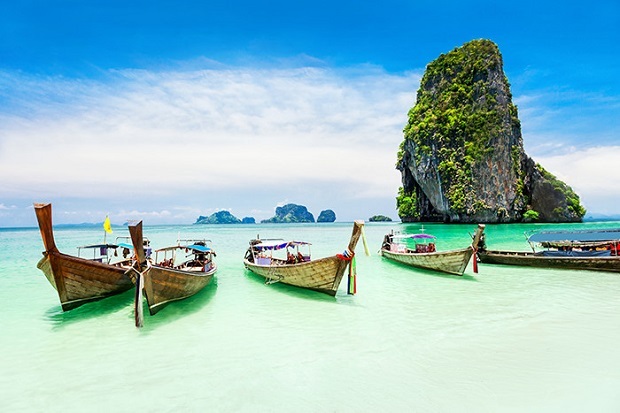 If you’re looking for a last minute holiday, Phuket is the perfect choice. We’ve already talked about why you should visit Mexico, and Cancun is a great place to start. The glistening city of the Yucatán Peninsula offers pristine beaches for you to soak up those Mexican rays, plus enough activities and culture to keep you entertained on those days you feel like being productive! Shopping and nightlife are hugely popular in Cancun, with a host of watersports and adventure activities for anyone looking to keep active. Cancun is just a couple of hours from Chichen Itza, one of the most famous Mayan ruins in the form of a massive stepped pyramid! 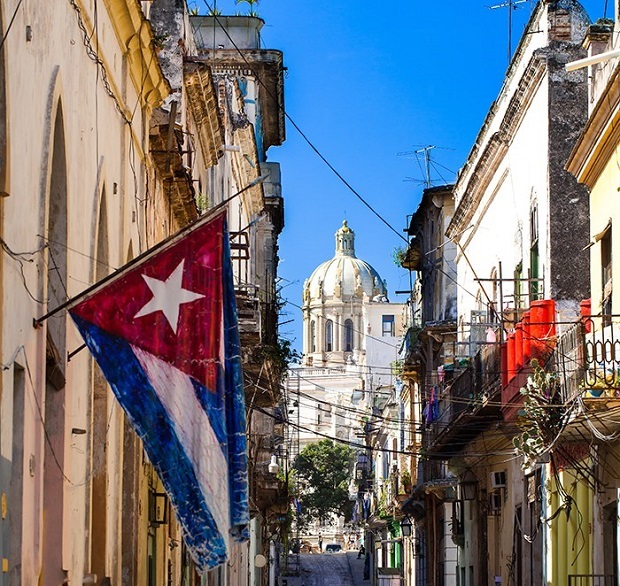 The musical capital of Cuba, with colourful and colonial architecture, will make you fall in love with this incredible country and wonder why you didn’t visit sooner. Classic American cars, big Cuban cigars, cocktails, music and dancing – a visit to Havana is unlike anywhere you’ve been before. Be prepared for something different, this charming city will open your mind and give you stories to tell for the rest of your life.